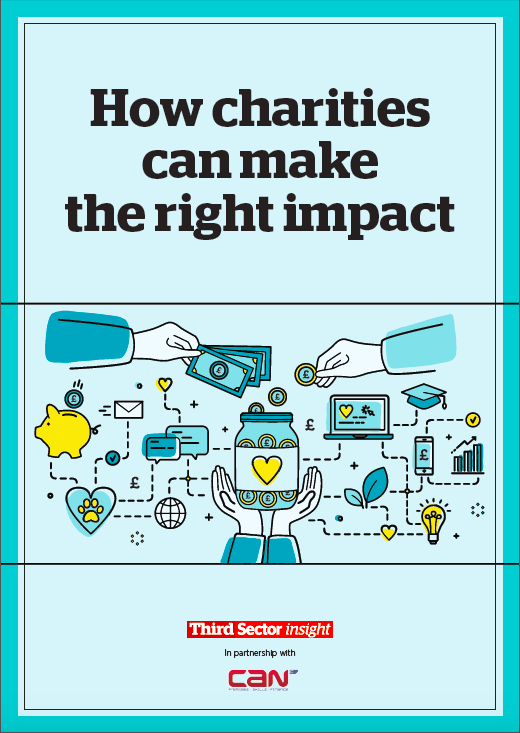 For charities today the challenge is that money is tighter than ever and the speed of change is unlikely to slacken. It's tempting to put on the blinkers and work harder than ever but conversely now is the time to step back and assess your charity's impact and how it can be sustained. In this report, Third Sector Insight and CAN take a look at social impact and how to implement this change.